We have been proudly serving the Washington, Maryland & Virginia areas for over 20 years. 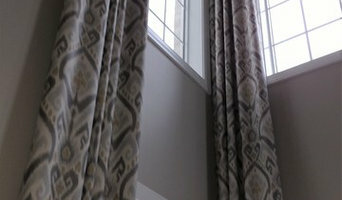 Our knowledgeable & friendly professionals will coordinate your window treatment project from start to finish! 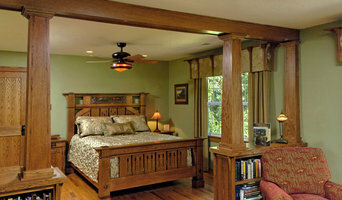 Turn to Susan Feher Smith Custom Interiors to help you create an environment rich with character and originality. A beautiful reflection of you. As a decorator, I am able to see things from my clients perspective and design to meet their needs. Style Savvy Designs can be successful in all environments. 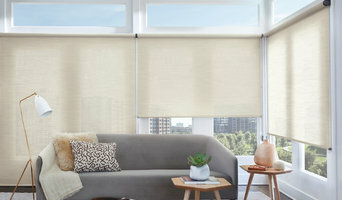 The Shade Store® Thousand Oaks crafts artisan quality window treatments with exclusive materials and unique styles in 10 days or less! Shop online or in one of our 65+ nationwide showrooms. Designs & Interiors by The Upholstery Shop has been proudly leading the residential and commercial interior decorating and design industry in Northern Virginia for four decades! With 17 years of experience from custom-made shutters to roman shades, and all types of specialty blinds and shades. Complimentary in-home consultation, free estimate and free professional measuring. ELA Interior Design creates the highest quality and unique design for all interiors. We listen to our clients and help them to create a style that is right for them and their environment. Since 1971, Rockville Interiors has been the Washington D.C. area's premier designer, fabricator and installer of custom home furnishings. 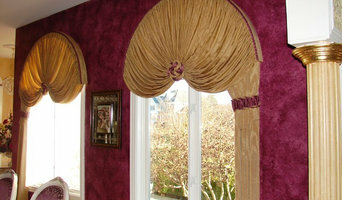 We specialize in handcrafting exquisite window treatments.